1. After preform injection, the heat is used for bottle blowing, no need of preform packaging, storage, reheating and other working procedures. 2. Less land occupation, simple management, high degree of automation, less labor intensify (1 person can control more than 3 machines). 3. With a temperature adjustable station, suitable for complicated shape, difficult forming products (such as PP IV-solution bottles). 4.The compact structure greatly shortens the production cycle and enhances productivity. 5.Adopt variable pump and Servo Driver Motor, maximally reduce energy consumption. 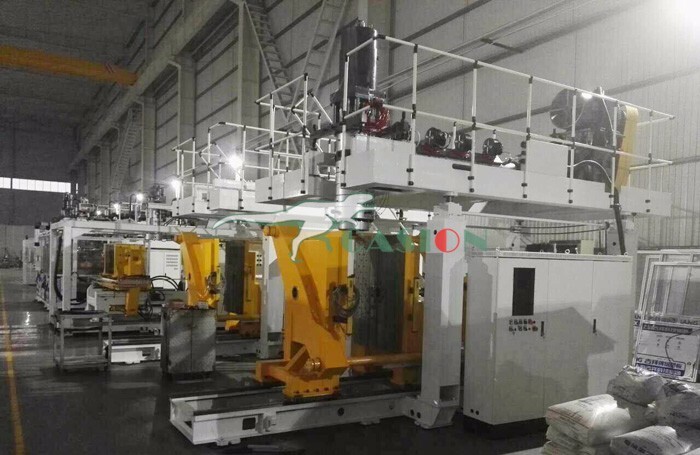 6.The replacement of the mold cost is far lower than similar foreign equipment. Machineoperating manual including Hydraulic, Pneumatic, Assembly drawing, Coolingwater. Principle: bi-direction synchronous clampingdevice with double axis. Typeof die head: Double lays head of accumulator. Raw material hopper with awindow. Blowsystem mounted on linear guide under the mold. Allpipes for cooling water made of rubber material. Separatecooling water circuit for Mold, Blow pin, Extruder feeding zone, Oil cooling. Aluminum profiles for safety doors, with plastic window. Looking for ideal Pet Blow Moulding Machine Manufacturer & supplier ? We have a wide selection at great prices to help you get creative. All the PP Blow Moulding Machine are quality guaranteed. 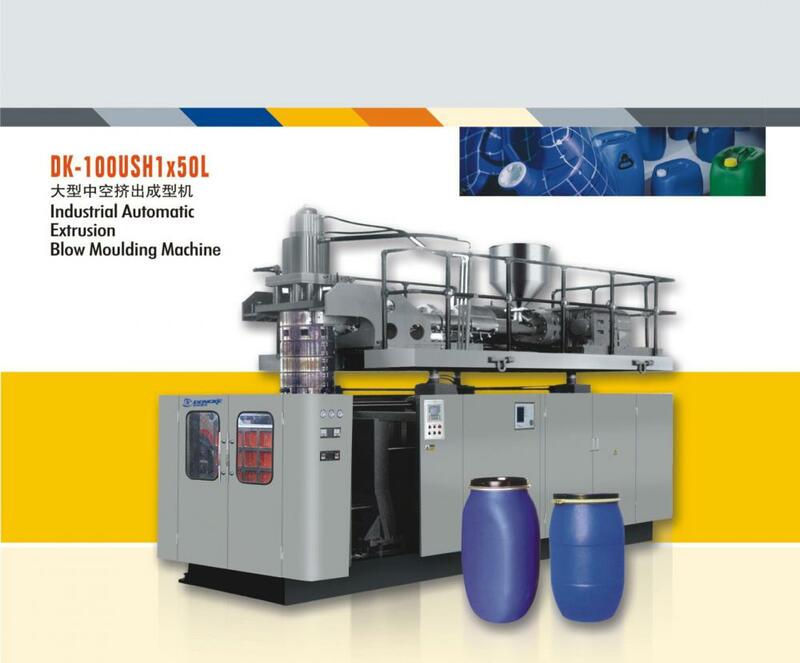 We are China Origin Factory of Blow Molding Machine Problems. If you have any question, please feel free to contact us.